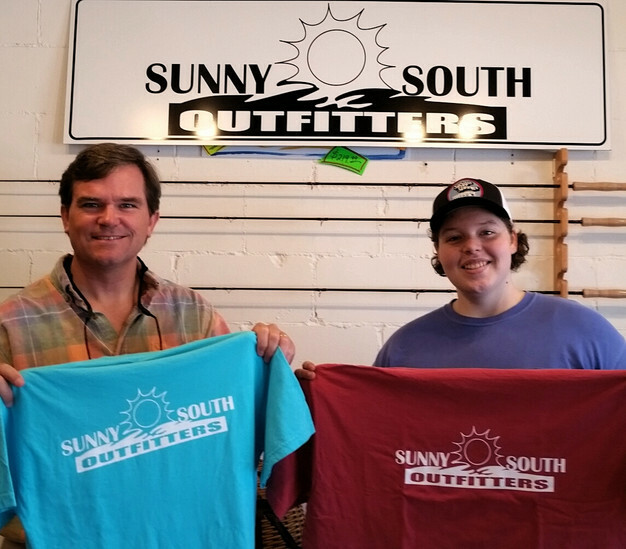 I’m a water bug and super excited to visit outdoor entrepreneur Jennifer Lowry and her Sunny South Outfitters shop which just opened on Silver Springs Blvd in Ocala, FL. And here’s the cool thing- Jennifer is on a mission to make the world a better place by focusing on great outdoor products from companies that are intentionally investing in projects that make life better for others. Swing by Jennifer’s new shop, book a kayaking trip, purchase some of her hand made fishing flies or buy some very cool outdoor gear! Camping hammocks, moon chairs and backpacks. -Their foundation invests in everything from childhood education to providing nets for local fisherman. Creative bracelets, coasters and key chains. -They give a portion of every dollar they sell to Casting For Recovery, an organization that helps women recovering from breast cancer. Physically, the repetitive motion of casting flies helps rebuild and heal muscle tissue that can be damaged after surgery or radiation. I wear one of their fly line bracelets and really like it. 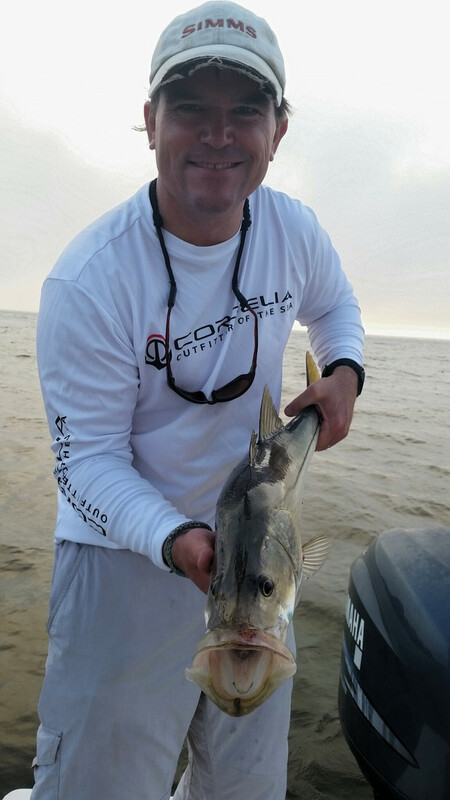 An Ocala based fishing apparel company. -Cordelia’s Kids is their outreach during the holiday season to under privileged kids.